MAKARSKA – 10 Croatia Vacation villa with pool rental | MONTENEGRO Villas 2019 rental UNIQUE Vacation for You !!! 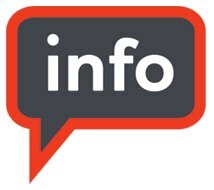 MAKARSKA – 10 Croatia Vacation villa with pool rental – MONTENEGRO Villas 2019 rental UNIQUE Vacation for You !!! Beautiful stone villa with pool and amazing sea view; in 3 double bedrooms it accommodates 6 to 8 guests. This beautiful stone property is located in Gornja Podgora, small place in Makarska Riviera, and it offers panoramic views to the surrounding nature and crystal clear sea in front. 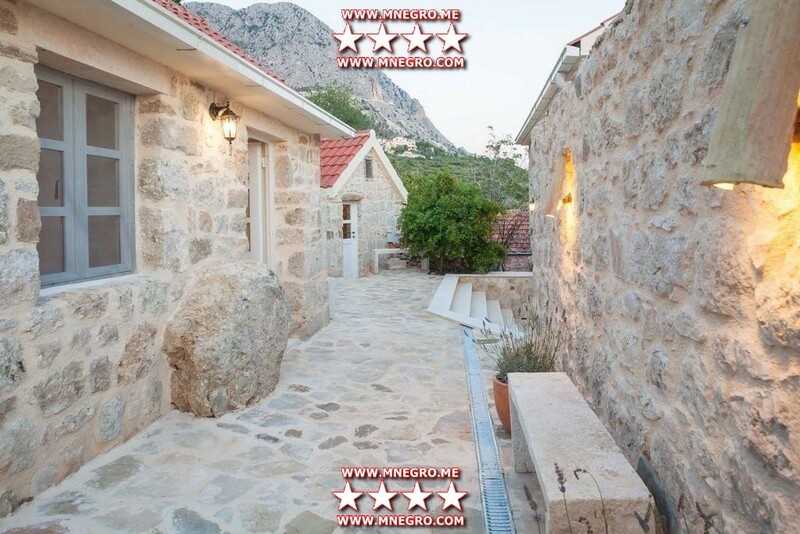 Property was completely renovated in 2016. in a way to maintain authenticity of Dalmatian stone houses and at the same time to adjust all to all needs of modern life. Therefore, all here consists of 3 houses, charming stone terraces, and pool area with large swimming pool from where you may truly relax with amazing sea views. Holiday villa accommodates 6 to 8 guests in 2 stone houses located next one to another. This arrangement is great for 2 families who want to have holidays together, but at the same time all may have own privacy. 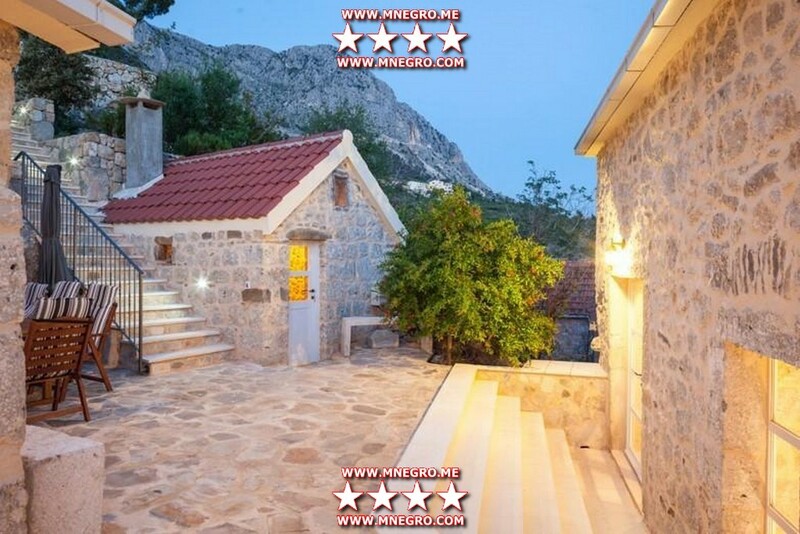 Makarska Riviera stone house offers main house where is fully equipped open plan kitchen with dining and living area. In this house are 2 bedrooms, both with double beds and shower en-suite, as well as one guests toilet. Additional, smaller house offers one bedroom with double bed and bathroom with shower. In total, property offers fully equipped kitchen with all necessary appliances, dining and living area, 3 bedrooms with double beds and showers, and guests’ toilet. 2 extra beds are offered as well (pull out sofa). Third house is traditional Dalmatian summer kitchen with fireplace and large table. It is great spot for fresh prepared group meals and evening gatherings. Beautiful private swimming pool is also part of the property, ideal for summer relaxations enriched by amazing views to the opposite islands and entire Podgora bay from the upfront. Villa offers private parking spaces for its guests.